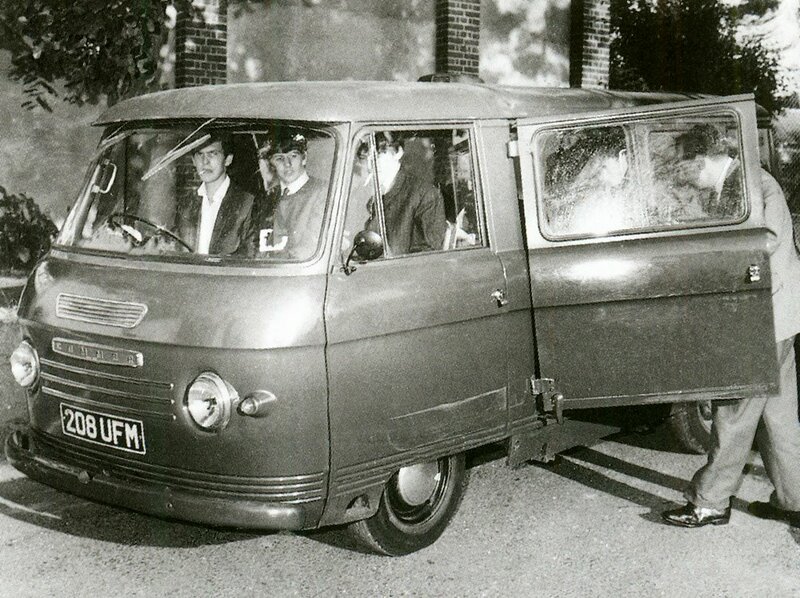 read somewhere the beatles used to have a commer van that they would go to gigs in during early days. 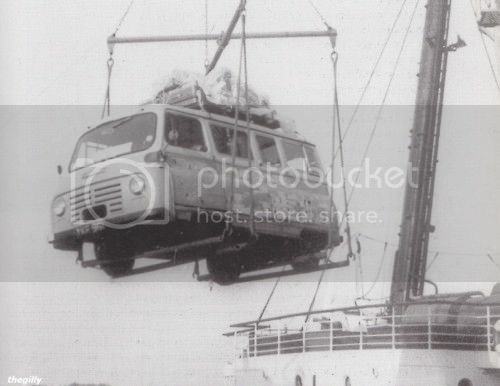 Though the photo ive seen seems to show a bedford ca i think . Well the had an Austin Morris J-series. Your right yes, they did use a Commer and there is a pic somewhere on here. I started with nothing.....and I still have most of it!